I shared the thoughts below in a blog that I wrote immediately following the 2012 Presidential Election. A week into the government shutdown with a looming debt crisis days away, it seems like a good time to implore our elected officials to follow a few rules that every teacher and student already knows! 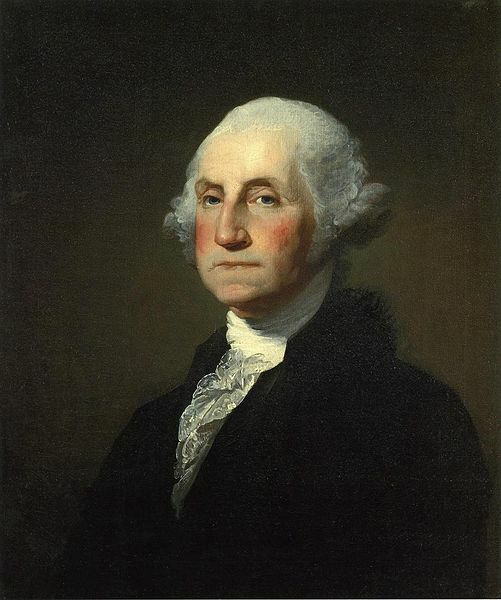 Let’s also remember the example of our First President George Washington. Washington was a model of the behavior we should expect from our elected officials. He was guided by civility throughout his political career. At 16-years-old, his tutor gave him the assignment of copying by hand 110 Rules of Civility, an exercise that influenced his life. These rules were composed by French Jesuits in 1595 and were disseminated in Washington’s era. While many of the rules are outdated and anachronistic, their purpose was to foster respect for others as well as self-respect. They provided a guide to Washington and others living at that time about how to get along with one another and work together for the common good. Advice to teachers and parents always boils down to: Model the behavior you want to see. President Obama might wish to copy his own rules and distribute it to members of Congress, and let everyone know he plans to emulate them himself. Harry Truman’s sign on his desk, The Buck Stops Here, sent a message to the entire country. Perhaps President Obama would like to frame his own rules and place them on his desk. Successful teachers and parents know that by creating a sense of order, consistency, and trust, they send the message that respect, kindness, and accomplishment are paramount. I don’t know of an elementary school teacher who does not begin the school year with a discussion of class rules. Secondary schools also have rules, and school districts are required to have Code of Conduct policies. Where is the Code of Conduct for our elected officials? Here are a few “class” rules – gleaned from teachers and parents – that should help our representatives do the work of the people who elected them – and get to work solving our country’s daunting problems!